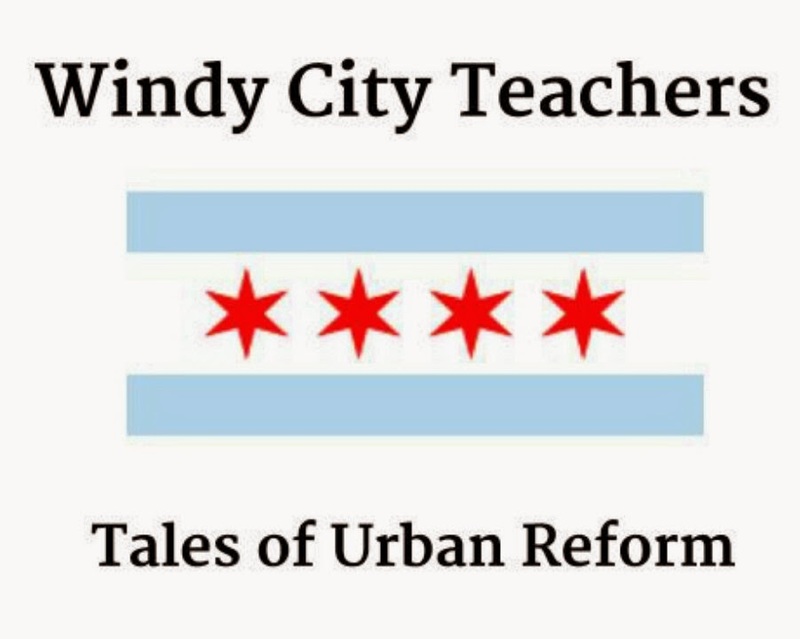 Windy City Teachers: Tales of Urban Reform: Small brains? In today's news, a Perspective section essay written by Chicago Tribune Editorial Board member Steve Chapman inadvertently reveals several items of truth that relate to poverty in Chicago. Chapman reminds readers of dangerously high levels of lead poisoning in Chicago's poor neighborhoods, and continues by pointing out that kids poisoned by lead show "less intelligence and less self-control." More fumbles occur when Chapman mentions that "poor parents are less likely to read to and talk with their children" and that "exercising self-discipline and using contraception are harder" for poor people. The Tribune's accidental publication of unpleasant truths about poverty in Chicago stands in contrast to their usual reporting, which dutifully fulfills the city's requirement that non-charter teachers and labor unions are held responsible for poor performance in CPS. Unpleasant truths are often difficult to present, we will concede. But it's Mr. Chapman's reference to the "small brains" of poor children that is truly baffling, even to us. How can charter school expansion remediate small brains? We assume that the Chicago Tribune Editorial Board will be calling an emergency meeting in order to ensure that no more truth of this nature is reported in the future. Labels: ticking time bomb, what? !